Made by a brand you can trust. Last one in stock. Only one left. Made of water resistant Nylon. 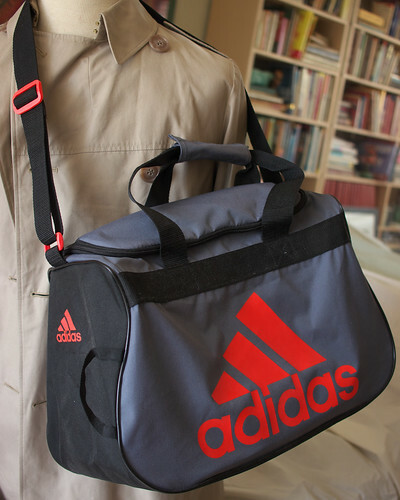 Duffle bag featuring logo screen print, webbing carry handles, and top-loading main compartment.